Dr Thomas Mathews MD FRCOG qualified as an obstetrician and gynaecologist in 1975. 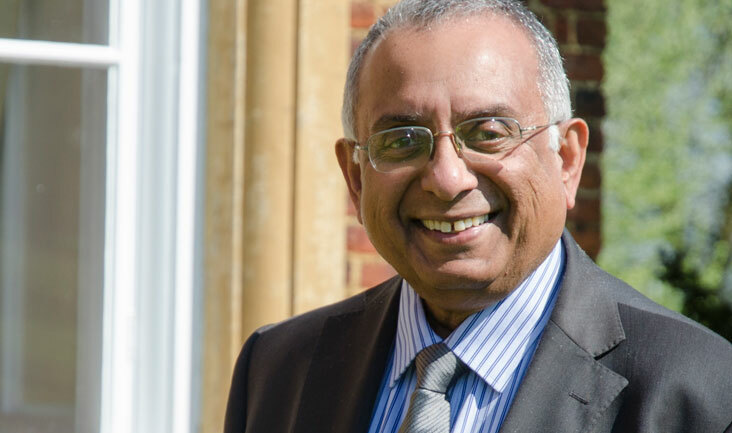 After a career in India, Kenya and Scotland, he joined Steptoe and Edwards at Bourn Hall in 1984, learning the science of IVF from our founders. He has worked exclusively in this field for over 30 years, including a 10-year period working in other local and overseas infertility clinics, including The Park Hospital, Nottingham, and The King Fahad Hospital, Saudi Arabia. Tom was made a member of the Royal College of Obstetrics and Gynaecology (MRCOG) in 1985 and achieved his fellowship (FRCOG) in 1997. He rejoined Bourn Hall as Head of the Medical Function in 2000 and was promoted to Medical Director in 2006. Tom retired from this role at the end of 2017 but remains attached to Bourn Hall as part-time Consultant Emeritus.